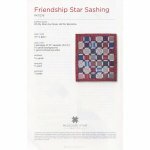 Friendship Star Sashing-Quilt kit includes fabric to make 10" squares for entire Quilt top. 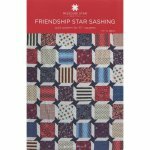 Does not include Border, binding or backing fabric. 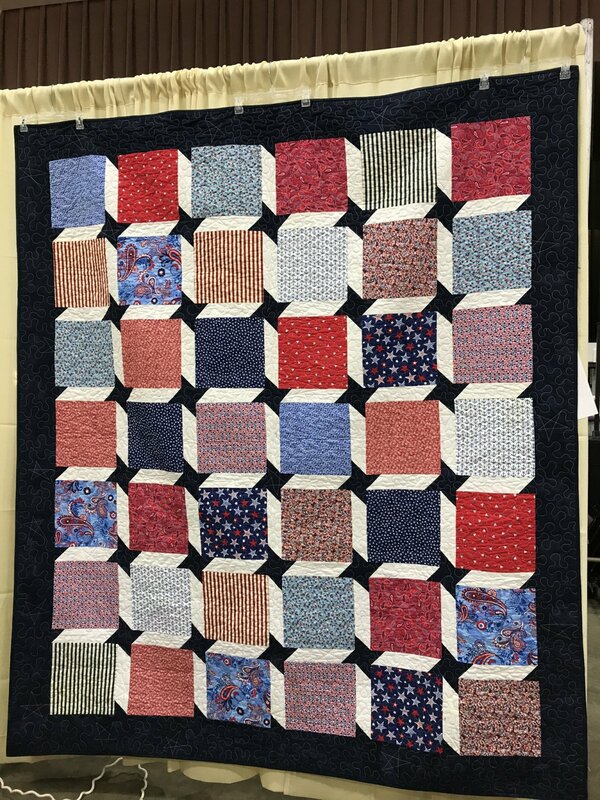 Finished quilt is 7" x 88 1/2". Pattern included.